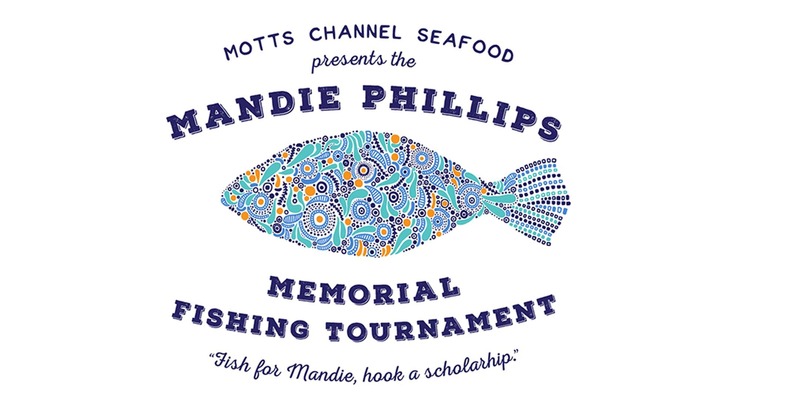 Plan to fish the third annual Mandie Phillips Memorial Inshore/Offshore fishing event April 18-20 2019. 100% of net proceeds of this "Family Friendly" tournament will go to help local Appalachian State University college students with their higher expenses. To buy tickets, register a boat or to donate, please visit the ticket session. The captain's party for boats fishing in the tournament will take place Thursday, April 18. Fishing days will be Friday (April 19) and Saturday (April 20). The awards dinner/party will take place Saturday, April 20 from 6:30 p.m. until 9:30 p.m.
For more information please visit https://mottschannelseafood.com/tournament/.